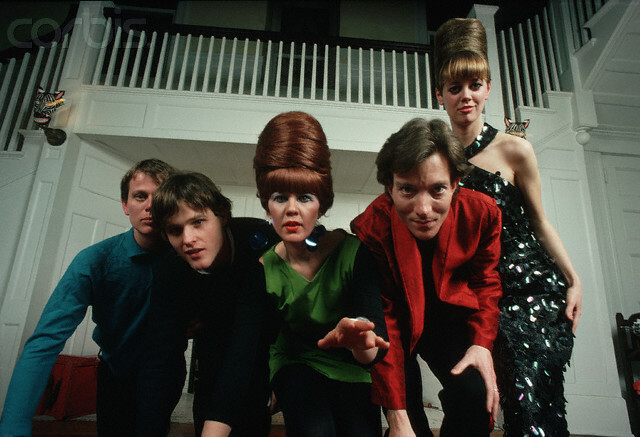 Athens, GA, has been something of a hotbed for music down the years, with world famous acts like R.E.M., Dangermouse and Drive-By Truckers all hailing from the city, but for me there’s one band that towers above all the rest and that’s The B-52s. Forget Love Shack – there’s LOADS more to the group than that cheesy old party anthem. Their first four albums were all seminal works of the new wave art and stand up remarkably well if you listen to them now, and it’s from those LPs that my mix is drawn. I’m really happy with how this one turned out as it all segued so smoothly. Naturally given the subject it’s a good party mix but it’s also perfect for driving, which again you might expect from an American band. Personally I use it as a running soundtrack and I never get tired of the energy of the band … only my own !